Buy Seedsman Cheese Feminised Seeds from dope-seeds.com today where you will find the best price for cannabis seeds online. Seedsman Cheese Feminised Seeds are a great value cannabis strain that would be a great addition to anyone’s cannabis seed collection. 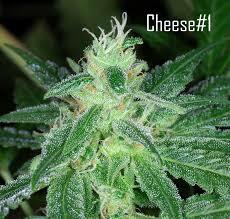 A legendary strain bred from Original Skunk #1, this sativa can grow successfully indoors and outdoors in 9-10 weeks. Cheese combines both incredible potency with unrivalled flavour and is a real favourite of many a cannabis connoisseur throughout the world.